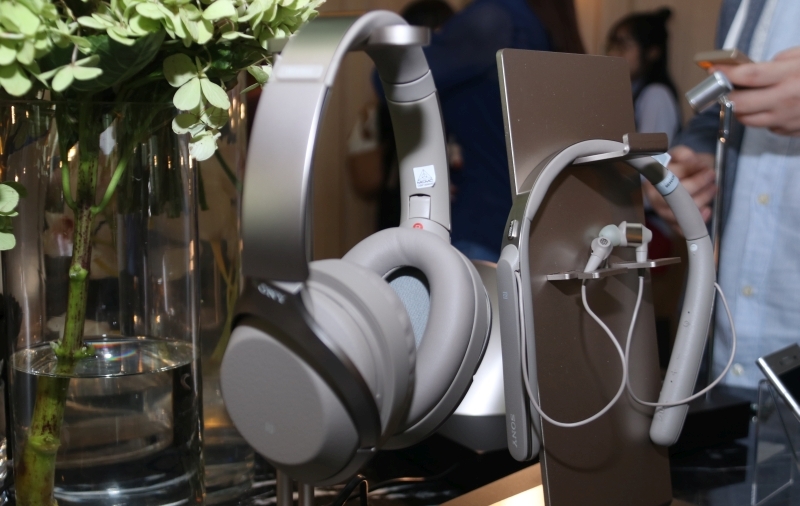 If you’ve seen Sony’s noise-cancelling wireless headphones from IFA 2017 and were waiting for them to be available here, then your wish has just come true as the company has launched the 1000X series here in Malaysia. While in terms of spec sheets nothing much has changed since IFA, we’ll just take a quick refresher as to what the three headphones feature. This is your standard circumaural headphones, which activates noise cancelling via its Personal NC Optimizer, Ambient Sound and Quick Attention modes. 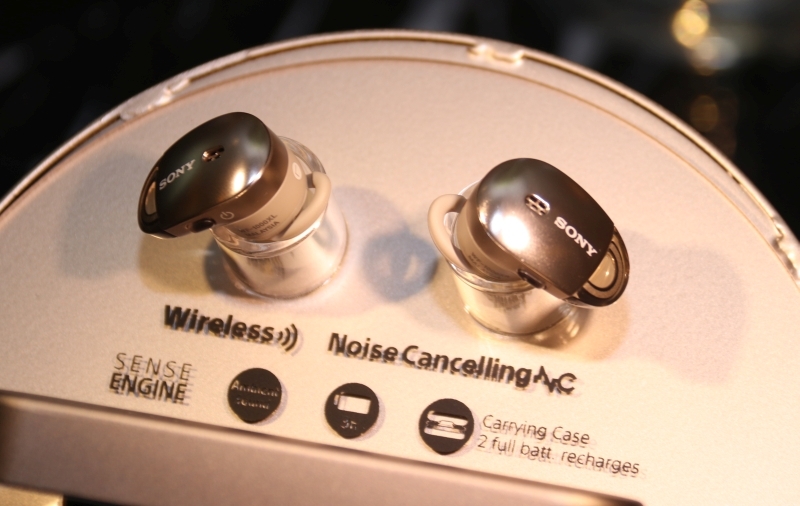 The first one is a noise-cancelling mode that optimizes the noise cancelling features to fit your ears at best. This is accessed from the same button as the one that gives you the Quick Attention and Ambient Noise mode, which stops the music to let people speak to you for a moment, and lets ambient noise in so that you are aware of things going around you – like traffic for instance. These features are all accessible from the Sony Headphones Connect app, which allows you access to the Atmospheric Pressure Optimizing feature, something you’d likely use if you fly often. Cabin pressure is taken into account, and whatever detail that may be lost due to atmospheric pressure differences are restored. 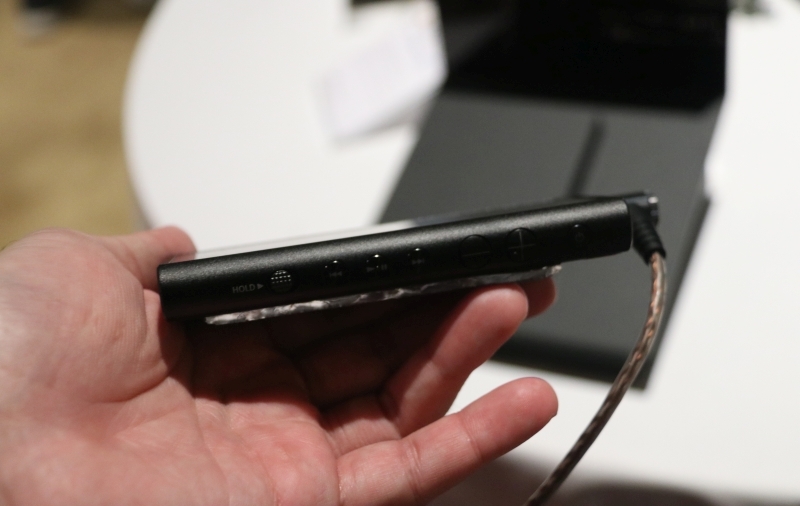 The Sony WH-1000XM2 is priced at RM1,599. For those who prefer in-ear headphones, there’s the WI-1000X, which comes with a neck band that you can leave on your person. Like before, the noise cancelling and Ambient Sound modes are accessed via a single button, and the Headphones Connect app. You also get the Atmospheric Pressure Optimizing feature on the WI-1000X too. The Sony WI-1000X is priced at RM 1,499. If ultimate minimalism with the absence of wires is what you’re looking for, then the WF-1000X are definitely the earphones you want. 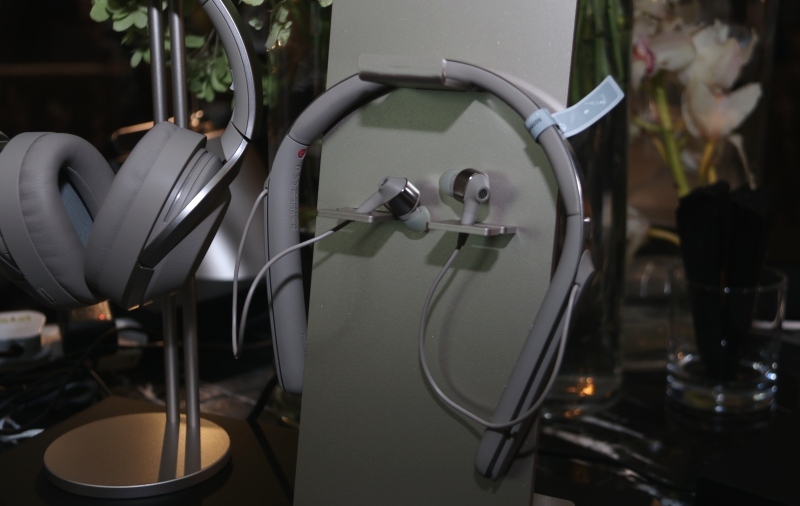 They consist of only two in-ear headphones, so most of your media controls have to be done on the connected smartphone itself. You do get one button, which handles the noise canceling. You also get the Adaptive Sound Control via the Headphones Connect app. Of course, being simply two buds, battery life is shorter than the other two headphones but the carrying case also doubles as a charging hub that gives the WF-1000X two more full charges. Specifically, these earphones will give users a total of three hours of continuous use on a full charge, and the casing gives an additional six hours. The Sony WF-1000X is priced at RM899. 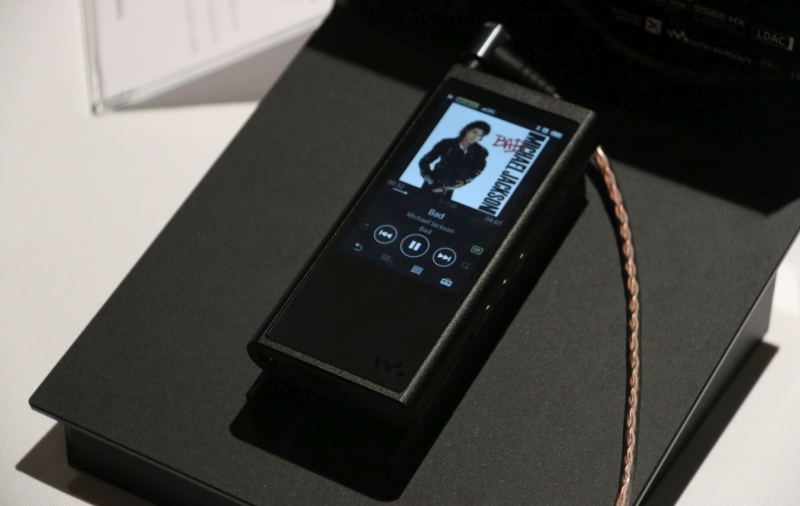 In addition to the three Hi-Res noise-cancelling wireless headphones, Sony also launched the NW-ZX300 Walkman fo you to play your hi-resolution music with. Armed with the S-Master HX digital amplifier, 11.2MHz DSD Native playback and 384kHz/32bit PCM playback, you can be sure that this is one music player that will deliver all the details stored in your hi-resolution music files. And with 64GB of storage space and support for up to microSDXC for external storage, you can be sure that it can hold as many of them as you can play in a day. Making this a perfect fit for the headphones above is support for Bluetooth and NFC connectivity, featuring LDAC and aptX codecs. If you happen to be next to your PC, the NW-ZX300 can also serve as a USB-DAC. The Sony NW-ZX300 is already available at an SRP of RM2,599. Follow us here for more from Sony.